Motorola, or Lenovo, is working on a new generation of Moto X. This smartphone will be announced in a few months only, but the clear images already gave a good insight in what we can expect from Motorola Lenovo. 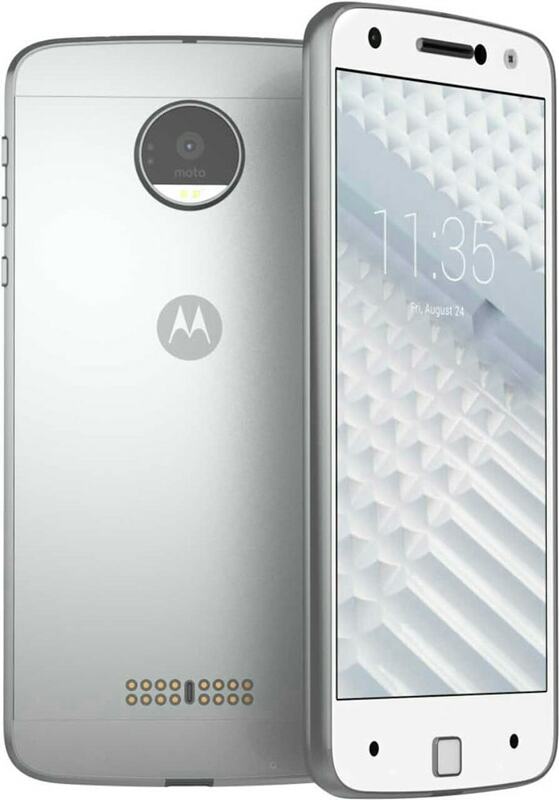 Today the presumed press renders are brought out of the Moto X 2016. It is possible that this is still a prototype, with the final design everything can be different. The unit already surfaced earlier in December, but the pictures were blurred. 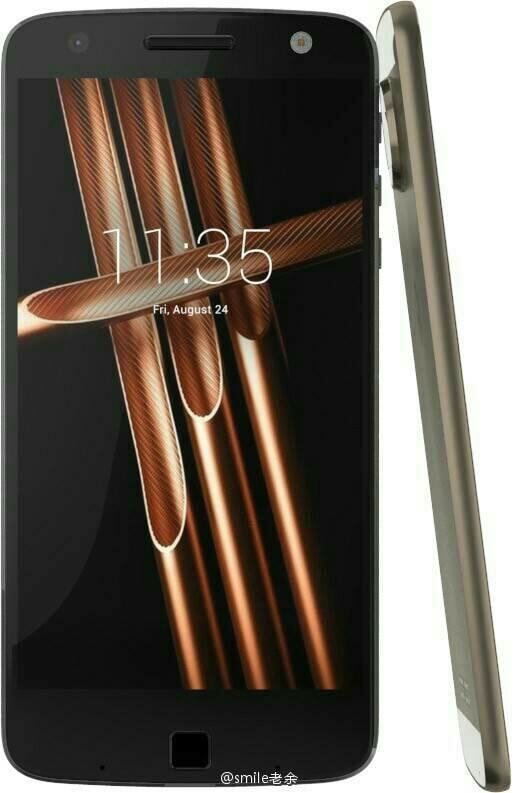 The press renders show that the leaked photos may indeed be the Moto X 2016. 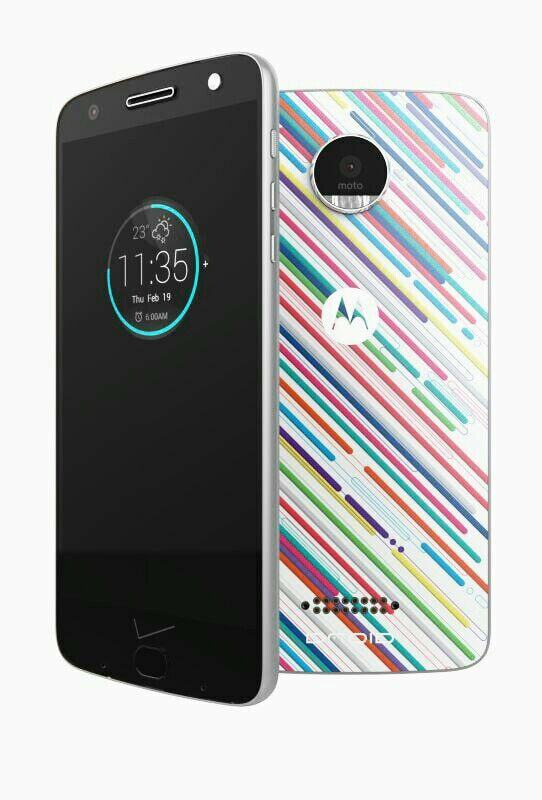 At this time, the Moto X-series has two sets; the Moto X Play and the Moto X style . In the pictures you can see that the device of an aluminum housing will be provided. If we are to believe the background of the phone in the render, the Moto X 2016 will only be announced on August 24th. The design is very striking, both front and rear. We see that the camera lens is incorporated into a larger hole, a fingerprint scanner on the front and various sensors; also at the front. The hole has a flat tire just like their Android Wear watch which is Moto 360 and if you noticed there is no led flashlight or torch there is LED torch on that flat tire.. It is suggested that the Snapdragon 820 processor will be in the unit. In addition, the arrival of a metal phone from Motorola is very interesting. Other brands have already released several smartphones with metal housing. Consider LG, Huawei, Apple, Samsung, HTC and Sony recently. We will keep you informed about this device, keep checking this space and stay tuned!